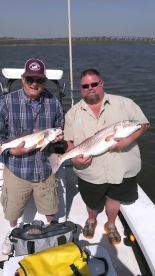 We specialize in inshore and offshore light tackle and flyfishing charters. 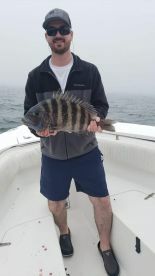 Chris is an amazing captain and knew exactly where to throw the lines to catch. My kids got tired from catching fish! Chris wore them out. You know success when that happens! 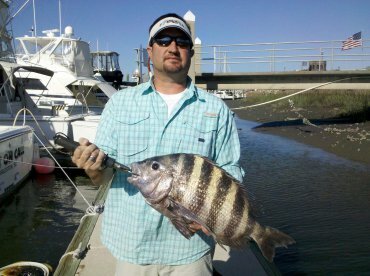 We limited on Red Snapper, caught Cobia, Black Sea Bass, Amber Jacks and more! It was a great time! We caught so much fish, we all were so tired and beat we just were ready to head home and sleep. This Captain really is a fish stalker. We caught so much fish, we all were so tired and beat we just were ready to head home and sleep. 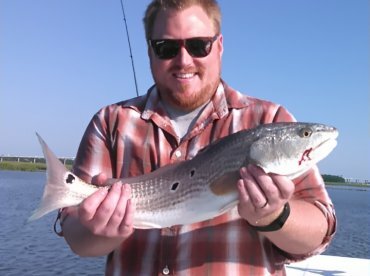 This Captain really is a fish stalker. 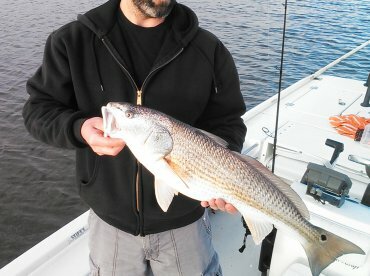 Exactly what your looking for in a day of fishing. My arms are still sore. Captain Chris was clearly a professional. 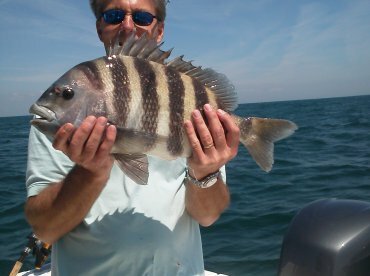 From catching all our baitfish with a single cast net throw to nonstop hit after hit from huge sportfish and eaters too—he would be an easy pick for a great time offshore fishing. 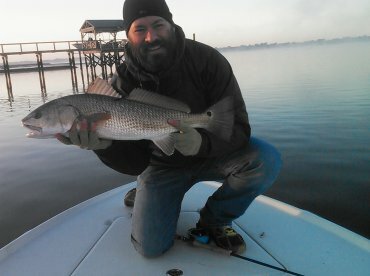 He also does flyfishing and inshore, which I am sure he excells at as well. 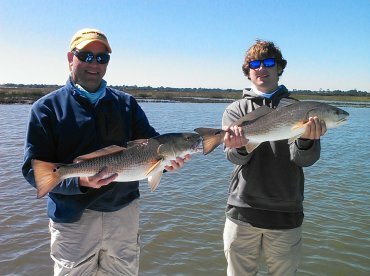 You know you are with the right captain when he fishes on his days off! Chris knows fishing and he will put you on fish after fish until you say uncle or your time runs out. Highly recommend, will call him next time in town! 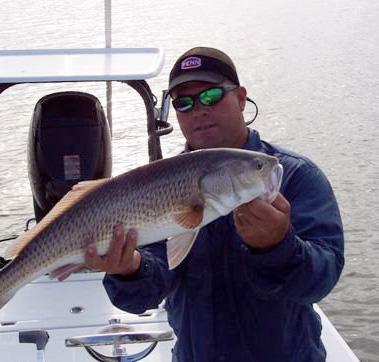 Captain Chris will put you on fish and work hard all day to keep you maximizing the fishing experience. Very knowledgeable about the area and what will work and won’t work. Will definitely be referring him to friends and will be back on the Fish Stalker II as soon as we can.